Fiona states that after riding our Obree Electric Bike, her views on e-bikes 'have been turned on their head.' Read her full article here. 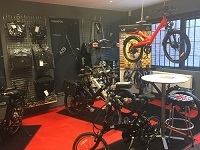 The Shima has been featured in the Extra Energy report along with our Kuo and Orsted electric bikes. A2B has consistently been featured in the top 10 and this report is no exception. 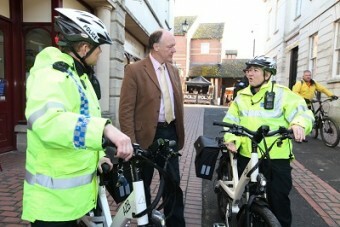 Gloucestershire Constabulary have launched their new electric bike initiative in Stroud, with the help of premium e-bike brand A2B.